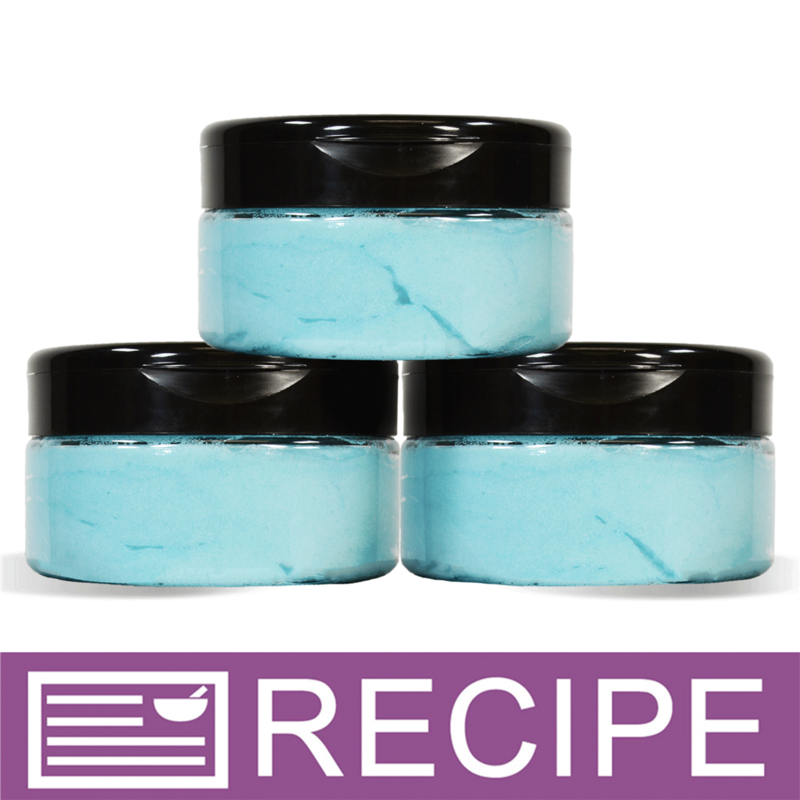 " Lapis Blue Mica Powder"
COMMENTS: Added color for blue soap and bath mobs color! COMMENTS: Received this as a part of the Winter Mica Powder Sample Set and love it. Gorgeous! COMMENTS: This mica looks amazing in clear melt and pour soap. In fact, any of the micas do. I use it in the melted base as well as sprinkling it all n the bottom of the mold. 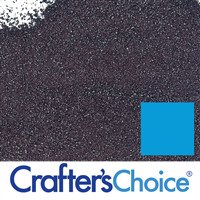 COMMENTS: I love how well this mica distributes in my carrier oil for cold process soap. I also love the way it looks in melt and pour. It is a vibrant color with no streaking or bleeding. It's a great product will buy again. COMMENTS: Beautiful color. It came out prettier in my melt and pour soaps then I expected. 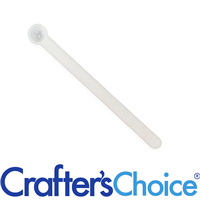 COMMENTS: They work great just what need for my soaps and other color needs. 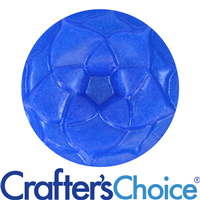 COMMENTS: Out of all of the blue micas I own this one is the perfect Blue. It doesn't morph in my cold process recipes. It's the perfect blueberry blue to use with my blueberry scented soaps. COMMENTS: Wowsa! This is a stunning blue!! "My new "go-to" true blue! " COMMENTS: Absolutely love this blue, & had no problems achieving a deep, true blue in my CPOP recipe using 1tsp/PPO. I wanted a rich, vibrant blue to go along with WSP's "Waterlily & Bluebell" FO, and this mica did the job perfectly! The color in the package was the same I got in my soap, so I'm very happy with the results! I received this mica as part of the Rainbow Sampler kit, and will absolutely be back for more! 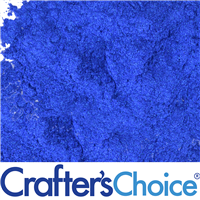 My previous "go-to" blue has always been the Cobalt Blue Pigment Powder (which produces very similar results in CP), but I really love the depth & subtle sparkle this Lapis Blue delivers! Dispersing in a bit of batch oils with a mini-mixer prior to adding to the rest of my soap batter made blending this mica effortless, and I'm incredibly pleased with the stunning results it produced! • A true blue in CP! • No morph or fade, & easy to incorporate! COMMENTS: This blue works beautifully in m&p soap. I'm a huge fan. COMMENTS: I found this to be more purple then blue. I gave it a fair because it is still a very pretty color. To achieve a true blue you would need to probably use a lot. COMMENTS: I purchased this blue as part of a blue mica sampler kit. I planned to use this mica powder in bath bombs. 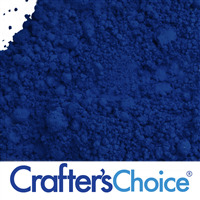 I absolutely love the brilliant blue/purple color this mica powder mixes into. It is perfect for lavender vanilla bath bombs. COMMENTS: Once again, I think WSP just needs to test & show examples of CP soap in more of their colorant listings. I was looking for the exact blue this mica implies. A dark, deep "lapis" blue however in cold process soap it goes completely gray. At least after curing it does go back to some version of a blue but absolutely NOTHING like the color that is implied. 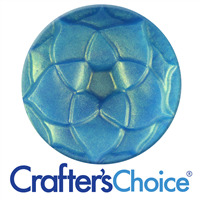 I'm sure it is wonderful in M&P but only purchase for CP if you are looking for a gray/blue color. COMMENTS: Beautiful in clear m&p. My new favorite color for the "water" in my rubber duckie soaps. COMMENTS: This is a beautiful blue color. Just a little bit lighter than a royal blue. I use it in bath bombs, and they are beautiful. Will order again. COMMENTS: Omg, this is a beautiful blue! Performs perfectly in cp soap and gorgeous in bath bombs! COMMENTS: OMG, this mica is so bright & vibrant. I'm absolutely in love. One of my favorites! COMMENTS: Another great purchase. Used this in a minty soap and swirled with white. The blue was deep and icy and beautiful. This is a staple in my mica collection now. 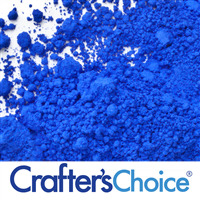 COMMENTS: love this blue for my darker projects. COMMENTS: Bright and beautiful. Makes my soaps and products pop with color! COMMENTS: Awesome color, used for ocean waves in beach soap, used to color other soaps and YES, it is true to color, absolutely beautiful. COMMENTS: I'll be getting this again. It's always a fun crapshoot to see how things turn out in soap, a lot of colors don't hold up in CP soaping. Blue bars do well for me and this is a fun unique very blue blue. I will be using it for some blueberry batches all summer long! COMMENTS: Beautiful blue color but couldn't get it as appears in package. Looks great anyway! Will reorder. COMMENTS: Paired this blue with 2 other colors in my CP & MP soaps with the Cool Water FO. I felt this blue would represent the FO well. It came out very vividly colored in CP reminding me a lot of the cobalt blue ultramarine. It's beautiful in the clear MP with very little needed to get a lovely transparent blue. This mica is very close to a true blue in CP. I'm very pleased with this mica & it will remain as one of my core micas. I think it would help add some depth if adding a small amount to some of the lighter blue micas. COMMENTS: This is the BEST sapphire blue I've come across! "Love it!! Amazing Color!! I will be back for more?" "Amazing hue of blue!! " COMMENTS: I'm obsessed with this blue...it gives my "mystical" bath bombs a deep cool blue that really pops! I also love using this color in my color embeds for the bath bomb too. 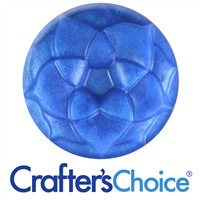 COMMENTS: Finally a blue mica that is a good deep blue in cold process soap! I've had so many beautiful soaps ruined when the blue turns grey, this one stays true! I will definitely order this again! • Stays blue in soap! 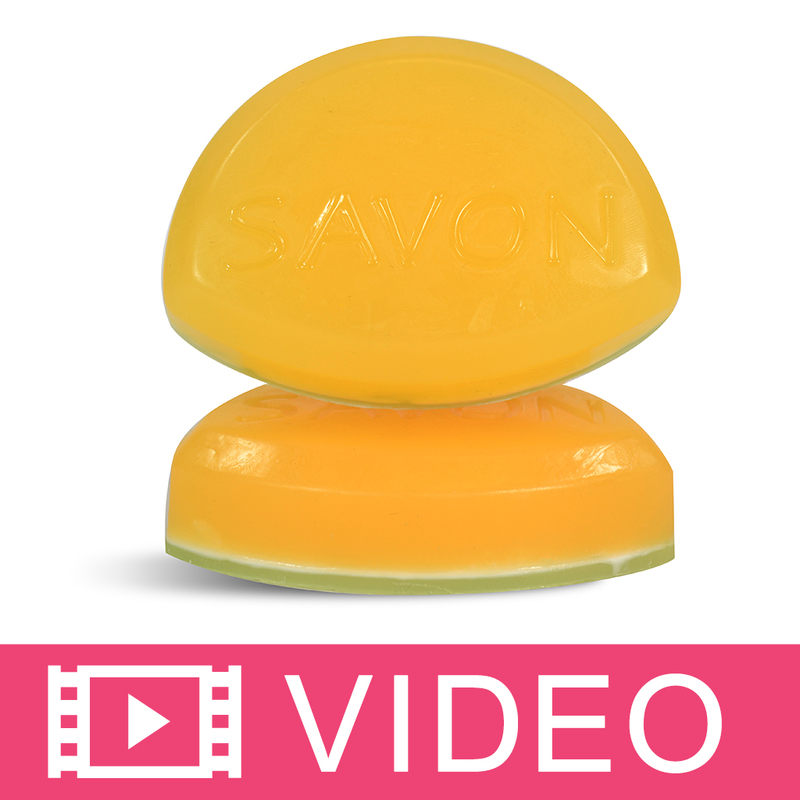 COMMENTS: I purchased this for cold process soap making and so far I am very pleased with the product. I suppose, as with any other mica, you have to add more to get a darker color and less to get a lighter color. The color became a bit darker after saponification. COMMENTS: Did great in cold process soap.Stayed a pretty blue. COMMENTS: Color shows through great and does not bleed. COMMENTS: Received this as a free sample. The color is absolutely beautiful in melt and pour. COMMENTS: If you are searching for a true blue, this is it! In CPOP & HP soap, it did not morph and stayed vibrant. I colored soap scented with light blue type (D&G), bath fizzies and some body lotion with it (not much just to give it a blue tint) and my customers loved it. Christmas orders already coming in! Thanks WSP!!! "Hands down...my favorite blue in my collection!" COMMENTS: Love, Love, Love this mica. It's the perfect shade for both CP & bath fizzies. No morphing in CP, a little goes a long way. Lapis will have a permanent spot in my mica collection. COMMENTS: I really like this blue, its so pretty.. I'm very happy with it.. COMMENTS: I bought the rainbow mica sample pack which included Lapis Blue. I just have to say that this color performed exceptionally well in both cold process soap and bath bombs! I will purchase a larger amount as this is now my absolute favorite blue mica! • The way the color stays true. • Not one single thing! "can you use this in hand soaps? " Staff Answer Yes, this color can be used in hand soap.